This is the remarkable account of the first ascent of Mt. HuascarÃ¡n in Peru in 1908. 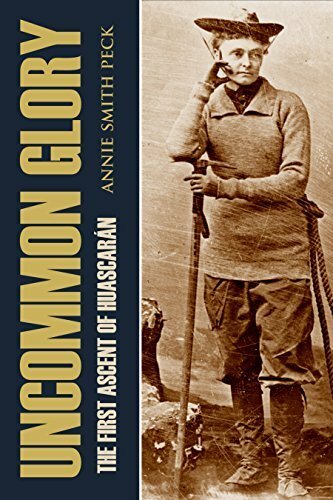 It is a story of the great suffering and determination of one of the most famous mountaineers of her time, Annie Smith Peck (1850 â€“ 1935).